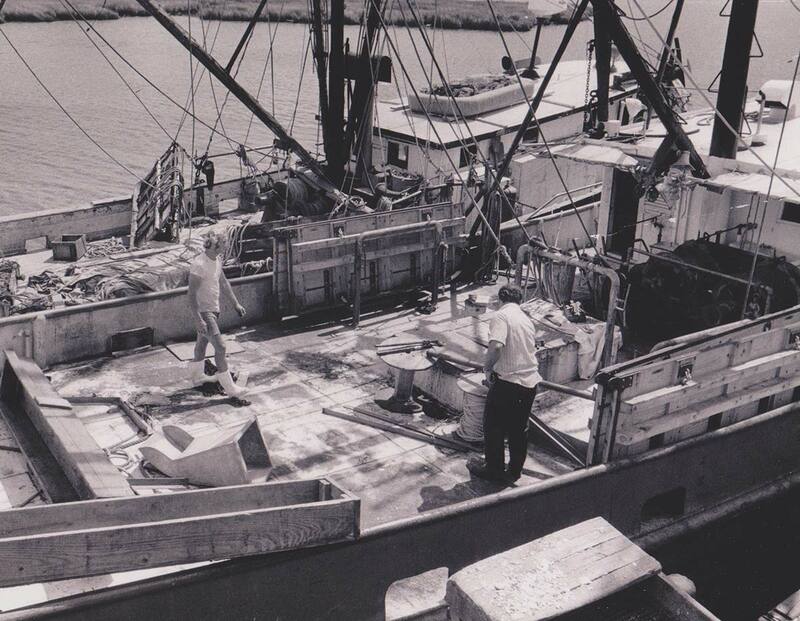 Our story began when a hard-working, innovative man, W.R. Etheridge, started a fish processing plant in the small fishing village of Wanchese, NC on Roanoke Island in 1936. 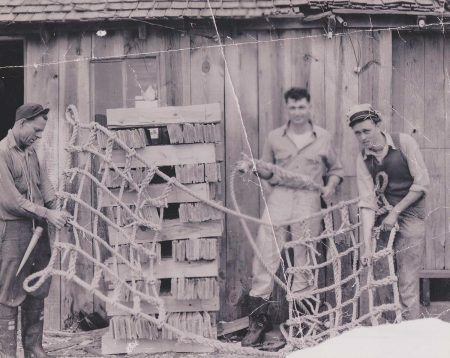 In 1941, Malcolm Daniels married Etheridge’s daughter, Maude, and later joined the business of sorting, packing and shipping fresh seafood. Soon after, in 1946, Daniels was given charge of the company. The Daniels’ had 15 children—all of which have contributed to the company’s success. 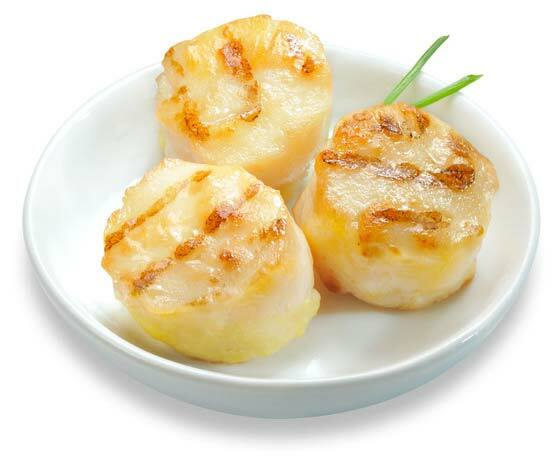 In the late ’90s in response to the increasing demand and price of scallops, the Daniels family began using new technology to generate the Wanchese Scallop Medallions™ . With this new method, which resulted in a high-demand, flavorful product, Wanchese Fish Company saw even more growth. In response, the family opened a state-of-the art processing plant and cold storage facility in Suffolk, Virginia. This building also houses the company’s corporate offices. 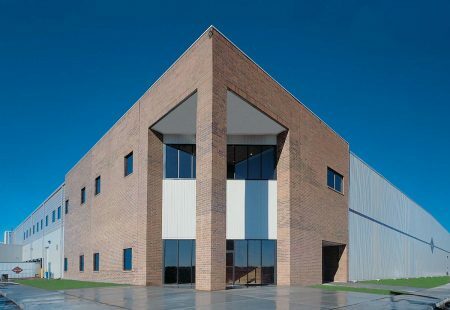 With this expansion into our new 300,000 square foot facility, Wanchese continued the tradition of developing new, cost-effective technologies to improve operation efficiency and add new value-added products to both our food service and retail lines. In 2015, Wanchese Fish Company was acquired by Cooke Seafood USA, owned by the Cooke Family, one of the world’s leading seafood producers. 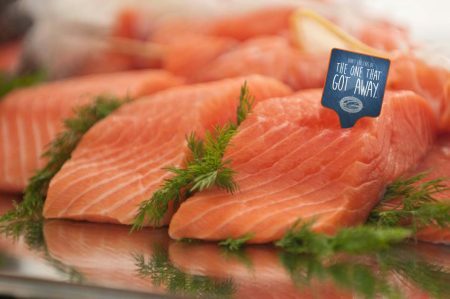 This allowed Wanchese to remain a family owned company with more opportunities to harvest and distribute seafood on a global level. The Cooke family, with six generations of fishing in their blood, has parlayed its knowledge of the local climate, sea, and environment with hard work and persistence, into becoming world-leading innovators in sustainable seafood farming. Over the years the company expanded its facilities, product lines and distribution networks to become the fully integrated corporation it is today with operations in New Brunswick, Prince Edward Island, Nova Scotia, Newfoundland, Maine, Virginia, Washington State, Alaska, Argentina, Chile, Spain and Scotland as well as sales representatives in major centers in the United States, Canada, Europe, and Asia. To learn more about the Cooke family of companies, visit http://www.truenorthseafood.com/.